+ What is an Arthrogram? An arthrogram is a test using X-Rays to obtain a series of pictures of a joint after a mixture of normal saline and contrast has been injected into the joint. This allows your doctor to see the soft tissue structures of your joint, such as tendons, ligaments, muscles, cartilage and joint capsule. These structures are not seen on a plain X-ray without contrast material. A special type of X-ray, called fluoroscopy, is used to take pictures of the joint. An arthrogram is used to check a joint to find out what is causing your symptoms or problem with your joint. An arthrogram may be more useful than a regular X-ray because it shows the surface of soft tissues lining the joint as well as the joint bones. A regular X-ray only shows the bones of the joint. This test can be done on your hip, knee, ankle, shoulder, elbow, or wrist. The arthrogram is done before your MRI. + Why is it done? An arthrogram is used to find the cause of ongoing, unexplained joint pain, swelling, or abnormal movement of your joint. It may be done alone, before, or as part of other tests, such as MRI or CT. Also to find problems in your joint capsule, ligaments, cartilage (including tears, degeneration,or disease), and the bones in the joint. In your shoulder, it may be used to help find rotator cuff tears or a frozen shoulder. + What can you expect during your MRI scan? 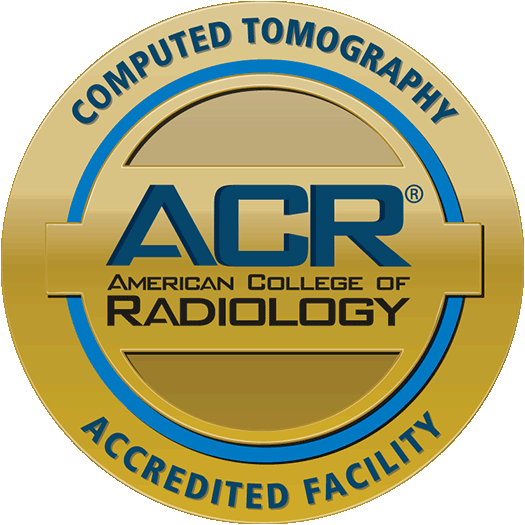 When you arrive at Community Imaging, the technologist will review your medical history and chief complaints with you to provide necessary information to the radiologist. You will be assisted onto the table into the appropriate position for your scan. During the scan, you will hear intermittent thumping and humming sounds. Earplugs or music will be provided to you to ensure your comfort. You will be requested to remain relaxed and completely still for the procedure. Any movement may deter image quality and make it difficult for the radiologist to interpret. The exam will take approximately 25-45 minutes. You will be able to communicate with the technologist through a 2 way intercom system located in the MRI scan room. For your comfort, you may ask a friend or family member to sit with you in the scan room if they are eligible through screening. During your scan, you will not see or feel anything. It is completely painless and has no known side effects. Because there is no ionizing radiation or radioactive substances associated with this procedure, patients avoid the potential danger of radiation exposure. + How do I prepare for my exam? • Allergy to any type of contrast material. • Allergy to iodine. The dye used for an arthrogram may contain iodine. • Allergy to any medicines, including anesthetics. • Have bleeding problems or are taking blood-thinning medicines. • Have a known infection in or around your joint. The dye may make your infection worse. • Have diabetes or take metformin (Glucophage) for your diabetes. You will be asked to arrive 15 minutes ahead of time to complete any paperwork, bring your drivers license and insurance card. You will also be asked to sign a consent form before the test. Talk to your doctor about any concerns you have regarding the need for the test, its risks, how it will be done, or what the results will mean. + How is an Arthrogram done? A needle is put into your joint area. The fluoroscope shows that the needle is placed correctly in your joint. The dye is then put through the needle into your joint. The needle is then removed. You may be asked to move your joint around to help the dye spread inside your joint. Pictures from the fluoroscope show if the dye has filled your entire joint. Hold as still as possible while the X-rays are being taken. You may be asked to move your joint around to help the dye spread inside your joint. Pictures from the fluoroscope show if the dye has filled your entire joint. Hold as still as possible while the X-rays are being taken. + How does an Arthrogram feel? + What will happen after my Arthrogram? 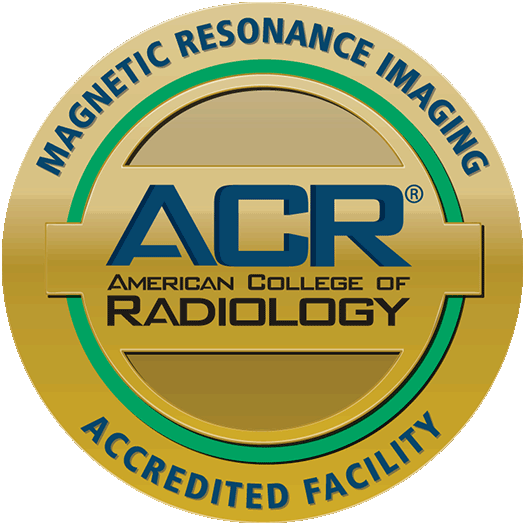 You will be escorted to the MRI room by the MRI Technologist where the MRI will be performed. You will be positioned on the table and moved into place for the procedure, which may take approximately 50 minutes. A device called a coil may be placed around or under the part that is being imaged. Once the exam begins, you will be asked to lie as still as possible to make sure the images captured are clear. You will hear a knocking or thumping sound during the exam. These noises are all part of the scanning process. You are more than welcome to bring music with you, IPOD, CD or we will provide you with earplugs. Your examination will be reviewed by the radiologist, after the exam has been completed. Your referring physician will be sent a detailed final report within 24 hours. You will receive copies of your images on CD when you leave our facility. If you would like a copy of your results mailed to you please inform our staff. This will be reserved for sidebar content.